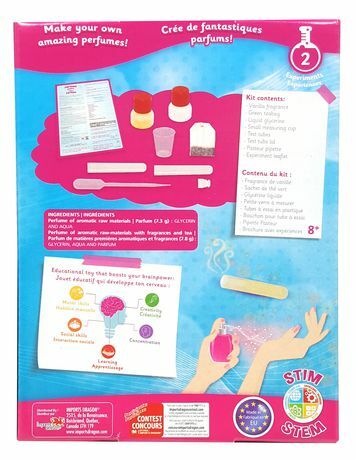 With the Science4you Mini Kit Soap Factory, kids will love experimenting and creating their own products with science. 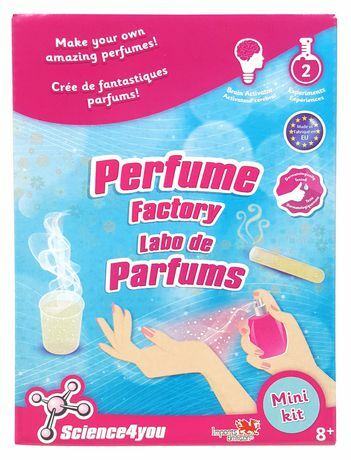 Now you can learn how to make your own perfumes. The kit includes high-quality supplies and instructions to complete 2 experiments and is made with the highest quality supplies and parts. Science4you is focused on raising awareness of science by developing toys and games that allow children to learn while playing in a simple and intuitive way.